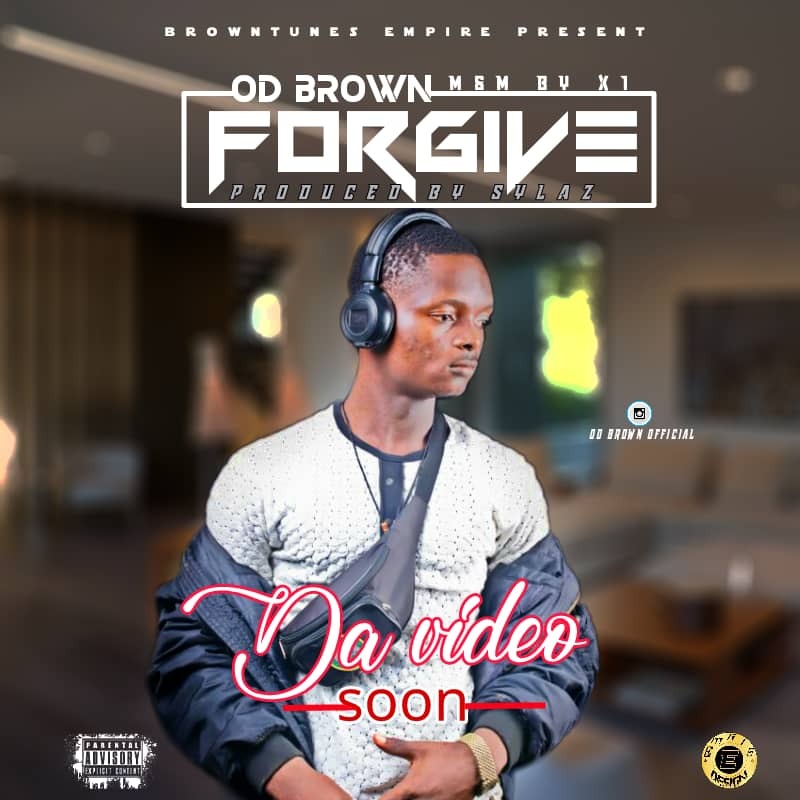 Popular hitmaker and afro lord, OD Brown comes through with another mind blowing hit song he titled "Forgive" and it has sure started shaking the internet. Since his recognition, in afro pop music, sensational star, OD Brown has not relented on giving out the best drilling tunes to fans and this has proven his stand in the industry. Don't miss this hit song already on repeat on many playlist.